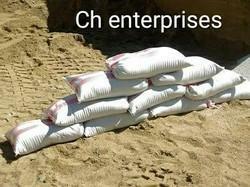 We CH ENTERPRISES offer pp woven sand bags to our customers. 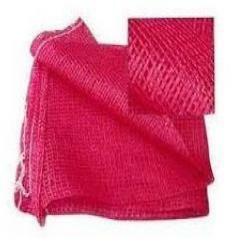 These bags can be used for storing sand these are durable and can be used many times. Due to our proficiency of this field, we are engaged in presenting PP Bags.